This hotel in Portsmouth is located near Portsmouth Harbor Events & Conference Center. It has a gym and an indoor saline pool. Free Wi-Fi is available throughout the hotel. 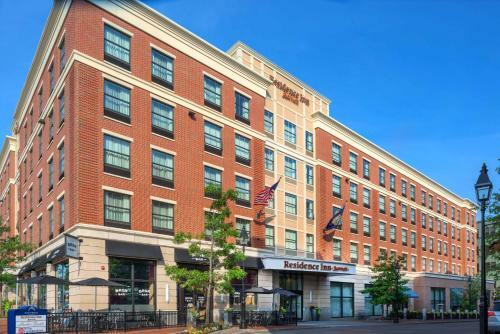 A chic and contemporary all-suite hotel located in the heart of Portsmouth, NH. Add a little style to your stay with your perfect destination hotel. Our beautiful March 2019 renovated rooms. Mark your calendar for Portsmouth Beer Week! Come ring the New Year in with! Thanks for the shout out NYPost! We love Christmas in Portsmouth! We love Portsmouth when it's covered in snow! We are so excited about this play!